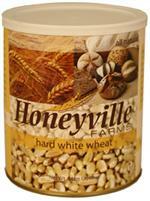 Honeyville's premium quality long grain white rice is an excellent nutritional food source for family preparedness. 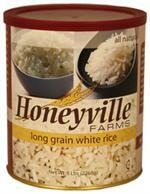 Long Grain White Rice has long been a food staple around the globe. 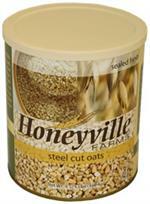 Rice provides many vitamins and nutrients that the body requires.